Important The information in this document is deprecated in Xcode 9. For Xcode 9 and later, see Simulator Help by choosing Help > Simulator Help in Simulator. Simulator allows you to rapidly prototype and test builds of your app during the development process. 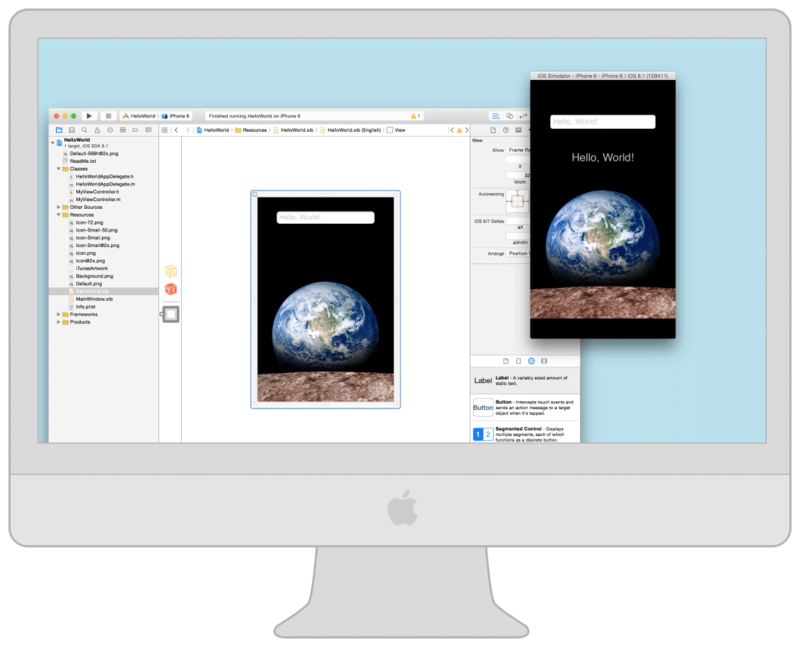 Installed as part of the Xcode tools, Simulator runs on your Mac and behaves like a standard Mac app while simulating an iPhone, iPad, Apple Watch, or Apple TV environment. Think of the simulator as a preliminary testing tool to use before testing your app on an actual device. Simulator enables you to simulate iOS, watchOS, and tvOS devices running current and some legacy operating systems. Each combination of a simulated device and software version is considered its own simulation environment, independent of the others, with its own settings and files. These settings and files exist on every device you test within a simulation environment. This guide walks you through Simulator, starting with the basics of how to use it and moving on to the tools found within the simulator that can assist you in testing and debugging your apps. To learn the basics of developing iOS apps, see Start Developing iOS Apps (Swift). To learn about the basics of developing watchOS apps, see App Programming Guide for watchOS. To learn more about how you can customize your development experience within Xcode, see Xcode Overview. To learn about the process of testing your app on a device, submitting it to the App Store, and distributing it, see App Distribution Quick Start.